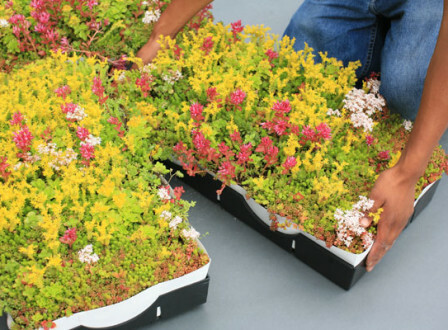 The LiveRoof system is designed to ensure the success of your green roof project and do so at the lowest possible total system cost. 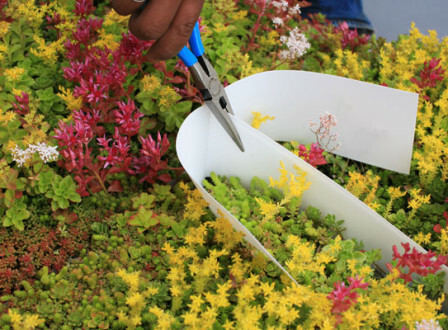 This takes into account more than just the acquisition cost, but also addresses maturation costs, maintenance costs, and life cycle costs of owning a living roof system. By working to reduce these costs LiveRoof has created the best value available. 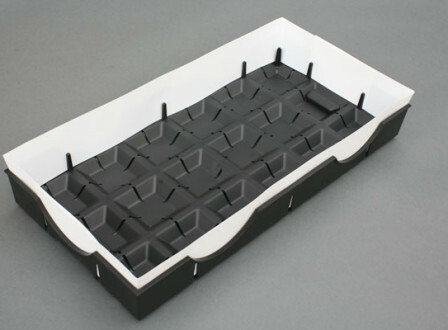 The Licensed Grower inserts the LiveRoof® Soil Elevator™ into the module. 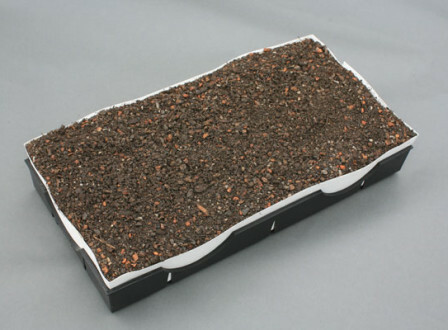 LiveRoof® module is filled to the top of Soil Elevator™ with LiveRoof engineered growing medium. LiveRoof® plants are grown to maturity approximately 1 inch above the LiveRoof module. Certified Installer sets LiveRoof® modules tightly in place on the roof within RoofEdge® aluminum edge restraint. 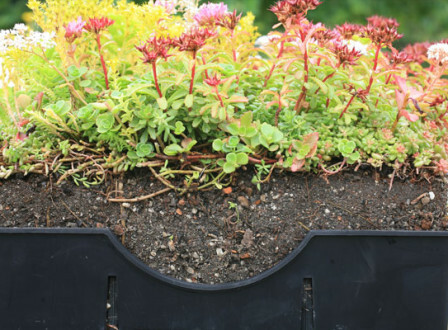 LiveRoof® Soil Elevator™ is removed for a beautiful, seamless instantly mature green roof. 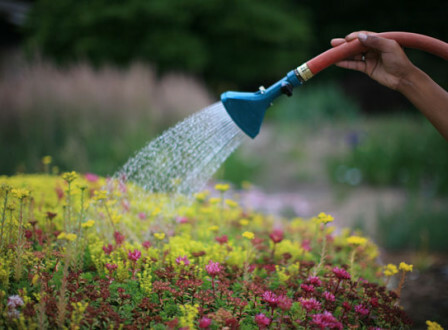 Water thoroughly to settle any loose growing medium and to get your green roof off to a great start.